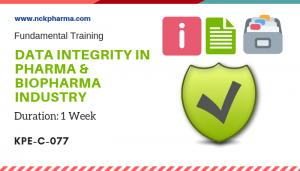 This course will cover complete ADVANCE DIPLOMA IN DRUG REGULATORY AFFAIRS AND ADVANCE DIPLOMA IN PRODUCTION MANEGEMENT under single course. 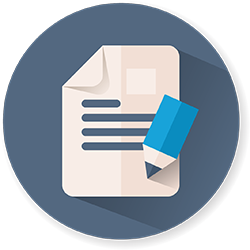 All content of regulatory affairs and production management course will be covered under this. 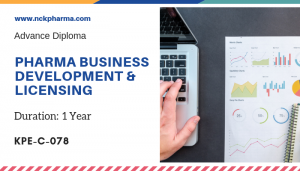 Course Objective: B.Pharm/D.Pharm/ B.Sc/ Any graduates or those who are in 3rd / final year of those courses, who want to make career in pharmaceutical marketing can pursue the course. 1. 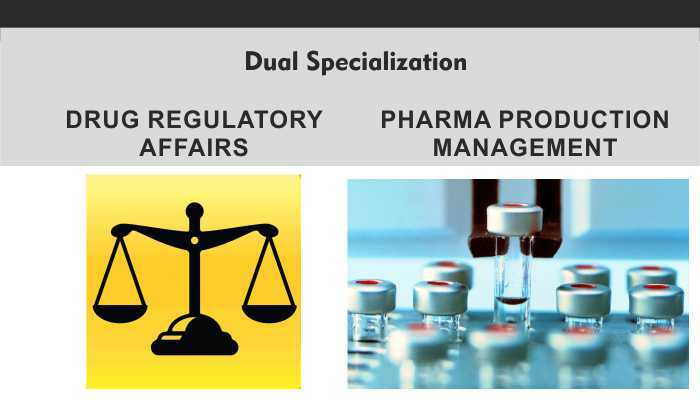 Comprehensive study material covering all important aspects of Pharmaceutical Production and Regulatory Affairs. 3. 143 Case Live Pharmaceutical Production and Regulatory Case studies. 4. Support : Resume Development, Placement Assistance. 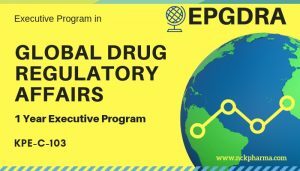 Comprehensive study material covering all aspects of drug regulatory affairs will be covered under this course. Secure access to e-module with passwords.